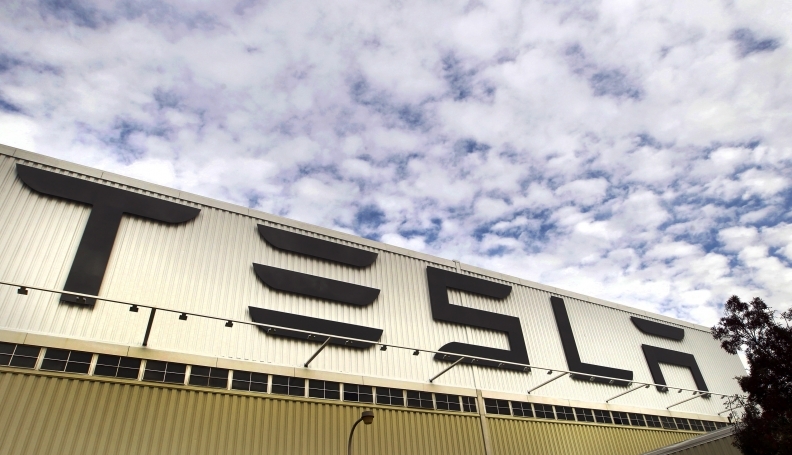 BEIJING/SHANGHAI (Reuters) -- Popular electric carmaker Tesla Motors Inc.'s plans to enter the world's biggest auto market have stalled after a businessman in China claimed trademark rights to the name, people close to the California-based company have told Reuters. Atsuko Doi, a Tokyo-based Tesla spokeswoman, said the company had this week began taking "reservations" for the battery-powered Model S in China. The company opened its first Asian showroom in Tokyo in 2010. "We are planning to open a Beijing store this year," Doi said in an e-mail this week, without providing further details. Zhan's Tesla Web site carries a brand logo almost identical to American Tesla logo, and showcases one product, though the car looks nothing like the Tesla Model S. The Web site says the company's "dream is to build China's best electric car." Apple Inc. was embroiled in a similar case for years, before reaching $60 million deal last year for the rights to use the iPad trademark in China. Passenger car sales totaled 15 million in China last year, although electric and hybrid car sales only numbered a little under 24,000.